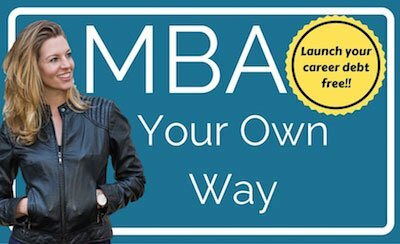 If you have general questions about what a No-Pay MBA is and how this project got started, have a look through the archives of the blog. Please feel free to post comments or questions on any post. If you’re having technical difficulties with anything on this site, please let me know right away! This contact form is the quickest way to reach me. If you are working on a MOOC-based MBA equivalent, keep up the good work! Feel free to drop a line here to let me know how your studies are going. 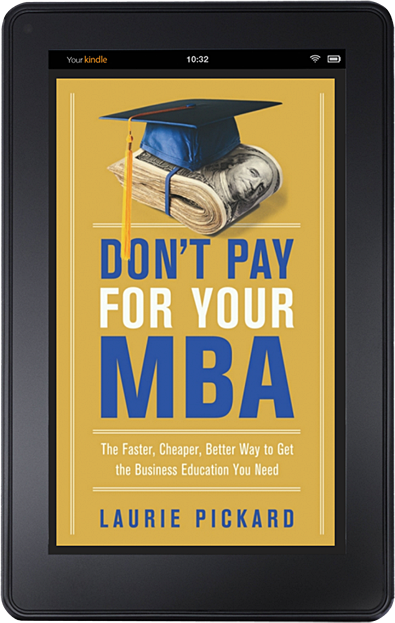 Have you considered joining the No-Pay MBA Facebook group? I also love talking to media types, entrepreneurs, and folks from MOOC platforms.